Dr. Monteith is a 2001 graduate of the Atlantic Veterinary College at the University of Prince Edward Island. 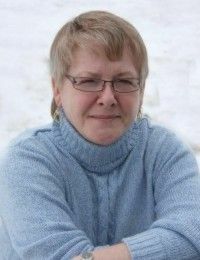 She has worked for several mixed and companion animal practices along the Saint John River Valley. 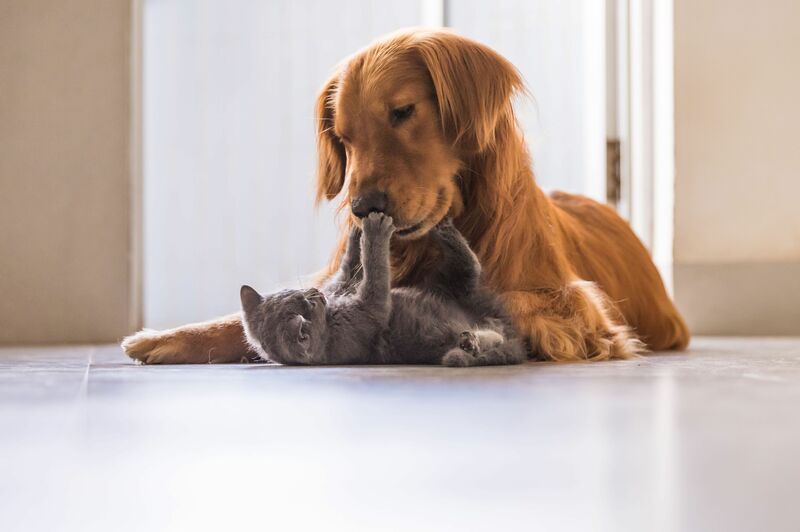 Dr. Monteith joined the Florenceville Veterinary Clinic as a part-time associate in 2003, became full time in 2008, and purchased the practice in March of 2010. Dr. Monteith loves the challenge and variety of cases that veterinary medicine brings each and every day. She has a special interest in orthopedic surgery and animal rescue/rehabilitation. 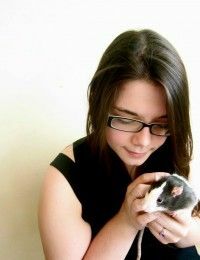 Shannon’s ability to treat her patients as if they were her own is a quality that every pet owner desires in their vet. 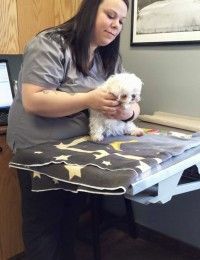 Her constant drive to improve her practice, learn new techniques, enhance the client relationship and positively influence the lives of their pets makes Florenceville Vet Clinic a one-of-a-kind medical endeavor. Shannon is known for having an uncanny ability to handle even the most nervous and stressed pets with kindness and compassion, always keeping their comfort level at the forefront of her treatment plan. She is a doctor unlike any other and embodies the true values of a Doctor of Veterinary Medicine. 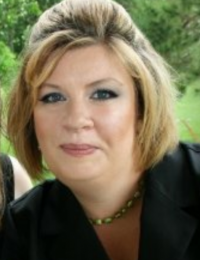 Dr. Allison is a 1995 graduate of the Atlantic Veterinary College at the University of Prince Edward Island. After graduation she completed a one-year internship at the Western College of Veterinary Medicine in Saskatoon. 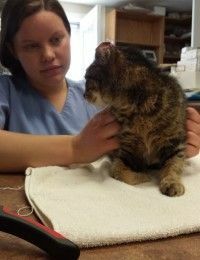 She then worked for two years in a companion animal practice in Ontario before returning home to New Brunswick, where she opened the Florenceville Veterinary Clinic in 1999. Dr. Allison enjoys all aspects of companion animal medicine, and has a special interest in behavioral issues of dogs and cats. She is also responsible for rescuing hundreds of stray and injured animals, leading to the foundation of DunRoamin’ Stray and Rescue. Dr. Allison is now an established author and has since released two books related to her extensive experience in animal rescue. Mildred took a step back in 2010 when Dr. Monteith purchased the practice, but she is still a very real presence in the clinic. 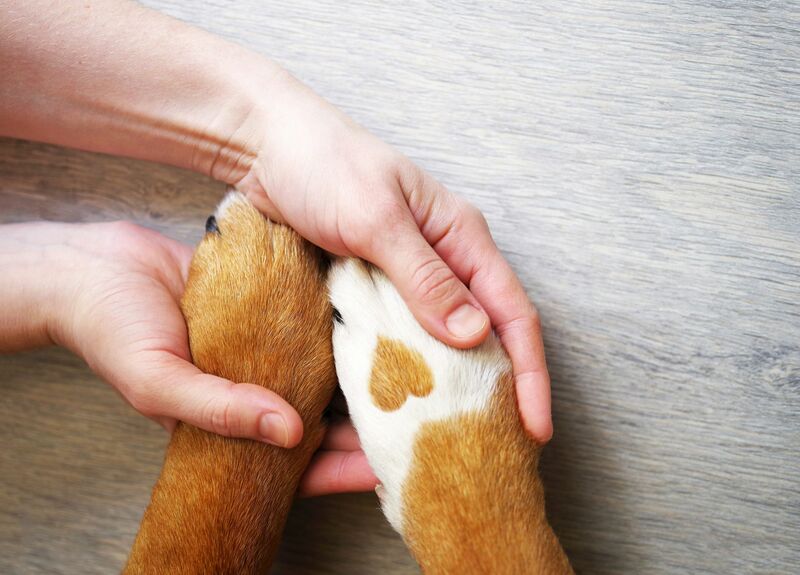 Her devotion to the well being of her patients is top priority and her expertise with animal behavior is irreplaceable and contributes an unparalleled value to the client experience here at FVC. 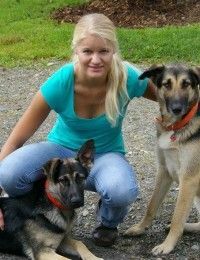 Dr. Rennick studied Veterinary Medicine at the Atlantic Veterinary College and graduated in 2007. He came to the Florenceville Animal Clinic in March 2016 and found his stride in small animal medicine. 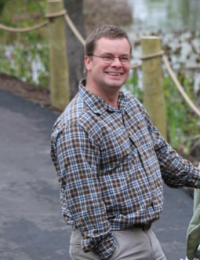 Dr. Rennick easily integrated into the team with his easy-going attitude and natural skill. Whether he is breezing through a busy morning or spending his spare time hiding our lunches, Mike shows a sense of enthusiasm that is hard to duplicate. He takes pride in the care he provides and it is clear he was genuinely meant to become a doctor of veterinary medicine. Dr. Scholten is the newest member of the veterinary team at FVC. We met her after she had graduated from the Atlantic Veterinary College in 2015 and we were looking for an enthusiastic addition to our growing practice. Ashley’s drive to succeed and dedication to the welfare of her patients is obvious. Her patients include both small and large animals through her work with the New Brunswick Department of Agriculture, Fisheries and Aquaculture. She is a Jane of all traits! 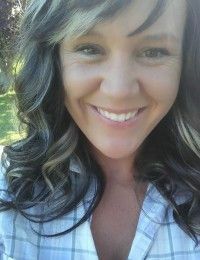 Effectively communicating diagnosis and treatment plans with owners and her eagerness to keep learning different aspects of animal medicine are Ashley’s strongest traits. She has a bright career ahead of her and we couldn’t be happier that she is a part of our team. We are very excited to welcome Dr. Marianne Wortman to our team at FVC!! We couldn’t be happier with her decision to join our passionate group of staff. Riley McIntosh graduated from the Veterinary Technician program at Oulton College in 2012 and jumped into the profession with both feet. The combination of Riley’s enthusiasm and ability to keep a composed disposition through even the most strenuous days is one of her greatest contributions to our animal healthcare team. Her attentive and diligent work ethic ensures that our patients get the care they deserve at the level we strive to maintain as medical professionals. Riley’s ability to perform tasks with precision and confidence without compromising the quality of her work has earned her a permanent spot at FVC among those who also aim to exhibit the same qualities. Her unwavering and steadfast dedication to the health and well-being of all creatures, big and small, is worthy of admiration. She exemplifies the qualities of what a veterinary technician truly symbolizes. 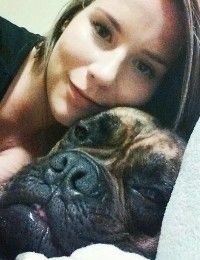 Jayme studied to become a Veterinary Technician at Outlon College in Moncton, graduating in 2014 and joining our team the following year in June 2015. Jayme is a natural at being a technician. She excels in patient care, client communication, and her ability to recall details from past cases exemplifies her emotional investment in the pets she cares for. Her passion for animal health is evident in everything she does, especially her eagerness to learn new techniques and improve her skills. Jayme also fosters for a local animal rescue, committing endless amounts of time and compassion to helping her temporary guests heal, grow, and learn to trust and love again. Her authentic desire to help animals in need and provide the care they require is admired by those who know her and makes her an exceptional example of the values and character we represent at the Florenceville Vet Clinic. Kate McCormack achieved her diploma in Veterinary Technology at the Nova Scotia Agricultural College in 2013, but her adoration for animals and desire to improve their lives started long before that. She spent much of her childhood volunteering her time at local animal shelters and helping fundraise for their care. We met Kate in 2011 while she was volunteering with the Carleton County Animal Shelter. 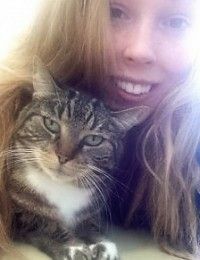 Her devotion to the well-being of the pets she cared for was evident, so when she approached us to complete her practicum at the end of her technician course, we knew she would be the perfect fit for our passionate team of staff. She did not disappoint! Kate’s intelligence, enthusiasm, drive for perfection, and dedication to her patients are all qualities that make her the person we would all trust our own furry family members with. Kate carries the responsibilities of a technician with infallible accuracy, despite her unique idiosyncrasies and sense of humor, and always with the best interest of her patients in mind. She is also a certified Wildlife First Responder and is certified in Oil Spill Response. We could not be happier that she has become a permanent member here at FVC! ​​​​​​​Eryn joined our team in 2016 and she couldn’t have been a better fit. Her ability to seamlessly operate the front end of the clinic and her eagerness to gain hands-on experience is a strong asset in such a fast paced environment. 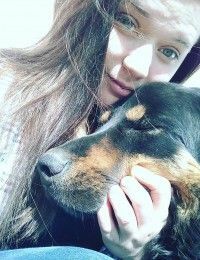 Eryn’s passion for helping animals is obvious in her care for patients, love for her own fur babies, and desire to help strays and helpless orphans. She is a reliable assistant, authentic animal lover, and we can’t wait to see what the future holds for her. ​​​​​​​Kim Henry began working for the Florenceville Vet Clinic in 2013 and has since been welcomed as a member of our full-time staff. Kim is a very upbeat hard worker. She has years of experience as a vet assistant that has allowed her to develop the knowledge and skills that has made her an asset to our team. Kim’s contagious enthusiasm and quick wit are some staple qualities that contribute to the overall upbeat nature of the FVC team. She is always eager to jump in where help is needed and pass her many valuable qualities on to new staff and students. Her drive for perfection and professional performance allows for seamless productivity and is only outdone by her passion for helping animals and providing aid. ​​​​​​​Sarah has been working at FVC since 2012, starting out as a summer student and eventually becoming a part-time assistant while she is in nursing school. Sarah’s eagerness to improve her skills and empathetic nature are why we were thrilled when she committed to a part-time position with us. Her background in nursing is evident in her commitment to the best possible patient care. Diligence and accuracy are qualities that Sarah holds in high priority and performs them without fault. She thrives in a fast paced environment and exudes confidence and determination while she completes a vast array of responsibilities. Sarah’s compassion and influential presence is beyond compare, making her a fundamental component of our animal healthcare team. Berdien is currently studying at the Atlantic Veterinary College for her Doctorate of Veterinary Medicine. She has worked with animals in a rescue and clinic setting for the past decade and spent her summers gaining hands on experience with patients. ​​​​​​​Berdien’s eager attitude, natural talent, and drive to excel are going to catapult her into a successful career as a veterinarian. We look forward to having her back at the clinic every summer and hope she will join our team permanently once she graduates!! Once we receive your request, we will contact you to confirm a date and time that is as close to your request as possible. This form should only be used for requesting appointments that will take place at least 2 full business days after the time of the submission of this form.